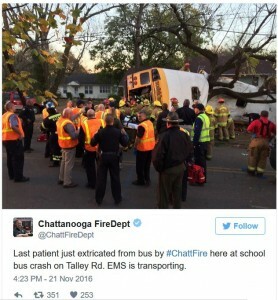 Once again it looks like yet another case where authorities were warned and did nothing. 38 year old Nasim Aghdam had real issues with YouTube and their video policies, so much that you went on a shooting rampage at the YouTube headquarters in San Bruno, California. In the end, she committed suicide. Last year, she posted a photo on Facebook of a person holding a sign calling YouTube a “dictatorship” and alleging “suppression of truth.” Who was the YouTube shooter and how does a beef with YouTube monetizing policies turn into something this insane? According to accounts, the family had warned police about Nasim Aghdam. They had actually found her and let her go deeming she was not a threat to others or herself. Hmm, how about now? A 39-year-old woman who alleged that YouTube “discriminated and filtered” her videos has been identified as the shooter who opened fire Tuesday at the company’s California headquarters, injuring three people before turning the gun on herself.Police identified the shooter as Nasim Najafi Aghdam of San Diego. 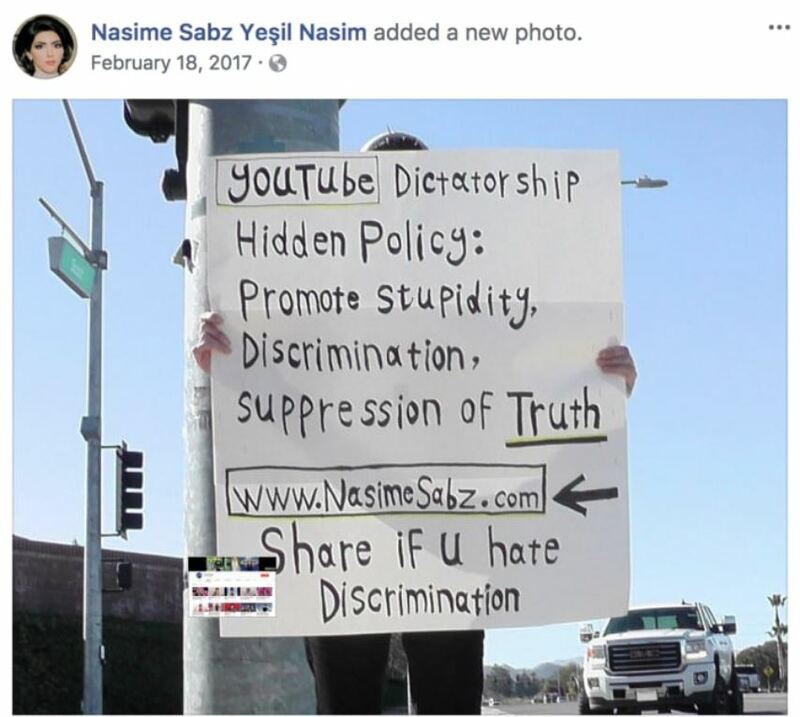 Multiple YouTube channels that belonged to Aghdam, where she frequently posted about animal rights and veganism, were terminated Tuesday night after she was named as the shooter. Google did not respond to a request for comment. A spokesperson for the Mountain View Police Department confirmed that officers made contact with Aghdam. Nelson said officers then notified Aghdam’s family that she had been located. As Barack Obama golfed on vacation in Martha’s Vineyard, the city of Chicago witnessed its deadliest month in 20 years. Chicago had 90 homicides last month, compared to 54 in 2015. Shootings up, homicides up, crime up in the city that Barack Obama calls his home. A city that has been under failed Democrat rule and policies for decades. 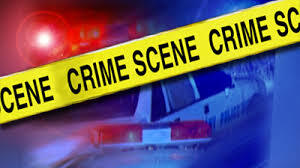 The 90 killed in August brings the murder count in Chicago to 483 for the year so far, which is more than the combined total in Los Angeles and New York City, which have seen a total of 393 murders. And where is Black Lives Matters? I guess these killings don’t count because they do not fit their narrative that police are killing blacks. Sadly, Chicago garnered nation’s attention last week when Nykea Aldridge, the cousin of Chicago Bulls star Dwyane Wade and a mother of four, was killed while pushing a stroller in Woodlawn. But in typical fashion all the MSM could do was focus on a tweet by Donald Trump, rather than the “killing fields” that are going on in Chicago. August 2016 saw the most homicides in a single month in Chicago in 20 years, according to newly released statistics from the Chicago Police Department. The city saw 90 homicide victims last month compared with 54 killed in the city during the same period in 2015, city records show. Last month saw a total of 384 shooting incidents and 472 shooting victims, police said. There were 217 nonfatal shootings in August 2015. The 90 people killed in August 2016 is the highest number of homicides in a single month in Chicago since August 1996, according to police records. Through Aug. 31, Chicago had recorded 467 homicides, according to CPD, putting the city on pace for 700 by year’s end. Chicago has not seen more than 600 homicides in a year since 2003 and not more than 700 homicides since 1998, records show. Police said murder arrests have increased by 18 percent and gun arrests have increased by 5 percent compared to August 2015. More than 200 people, mostly documented gang members, were arrested last month in enforcement missions targeting individuals “who contribute to the cycle of violence in some neighborhoods,” according to police. I have always wondered why inner city gang violence was not handled in the same manner as terrorism. Some one needs to tell me what the difference is? Flush out the evil, the drugs and the crime, make it possible for children to get an education in a decent school (yes that means vouchers) and provide a path where a generation of children can break this sick cycle. How is it that no one has stepped up to the plate and dome this? Instead, the same party has been in power forever, with failed liberal policies and just allows the criminal element to fester in the inner cities. Before the United States decides to take in any more immigrants and refugees, maybe we might want to get our own house in order first.